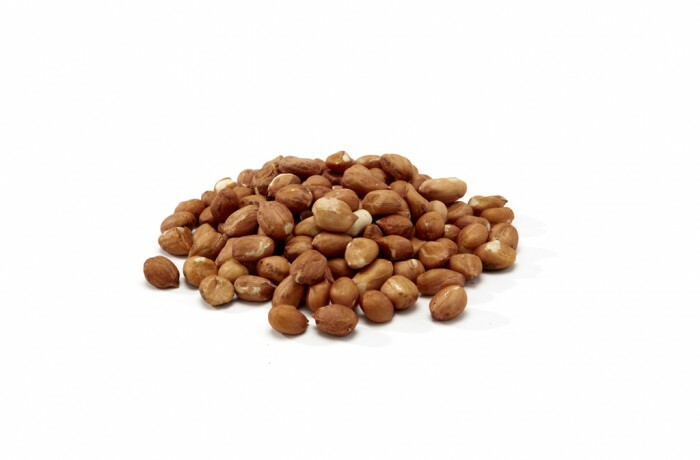 Peanut is a legume whose grains are very useful and valued for human consumption. Its size comes from 18 mm up to 20 mm, and it is a product prone to fall ill if it is not of the best quality, so it is very important to get a product with human consumption quality, like the one offered by our company, in order to avoid it to become indigestible for carps. Put the peanuts to soak in a receptacle during all the night. The peanuts will soften due to the re-moisturizing.